This 7-day course aims to make your website or blog a success by showing you the techniques you need to grow your visitors. Increase the traffic to your site with these tips and techniques and get more engagement from your visitors. 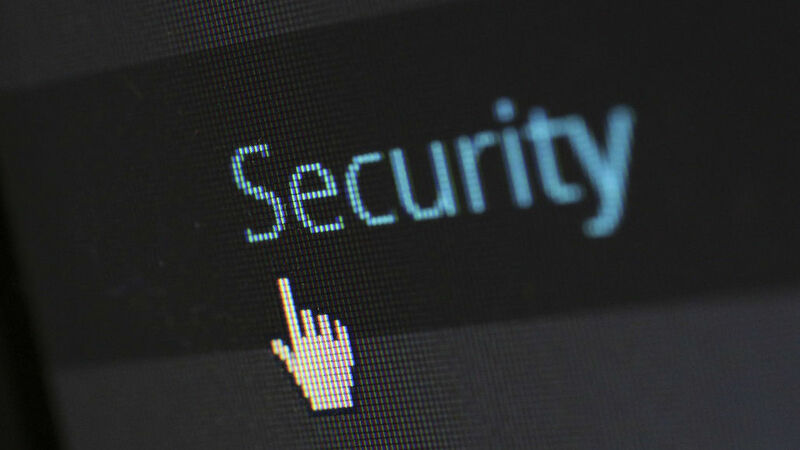 It could lead to more sales of your products or services if your site is also a business. There are seven parts to this course and it is is designed to be taken in seven days, but really it is up to you. Each part is concise and gives you an overview of what you need to do. 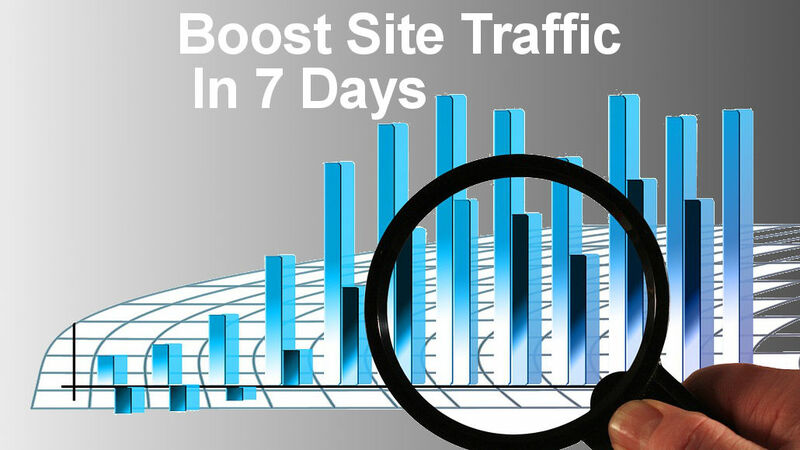 Implementing the methods covered for boosting website traffic will take you a lot longer than seven days. They are ways of working that you will use not just once, but daily, forever. 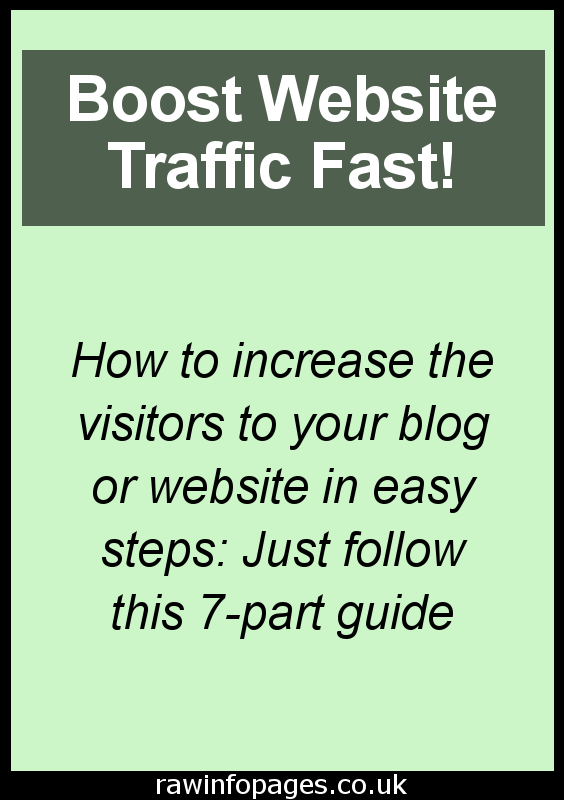 How soon will you see the traffic to your site increase? That depends on many factors but some people could definitely see an improvement in seven days. Most of the methods are for long term growth that is permanent, rather than a quick boost that fades away as quickly as it arrived.